For thirteen miles towards the horizon and two miles across, some 90,000 gallons of crude oil shimmered in the Gulf of Mexico after a spill Thursday evening. A clean-up effort is now underway. Its source was a Shell Offshore Inc. facility off the coast of Louisiana. The accident was contained and two companies were called upon to take care of the mess, Coast Guard officials told NBC News. No injuries or evacuations were reported. Shell noticed the oily glaze over the gulf after flying a helicopter over, and reported it to the Bureau of Safety and Environmental Enforcement, an arm of the US Interior Department. The oil company also said it turned off its wells on the Brutus platform, located 90 miles south of Timbalier Island, Louisiana. "No release is acceptable, and safety remains our priority as we respond to this incident," Shell said in a statement. The government agency estimated the spill size to be 13 by two miles on the ocean’s surface. 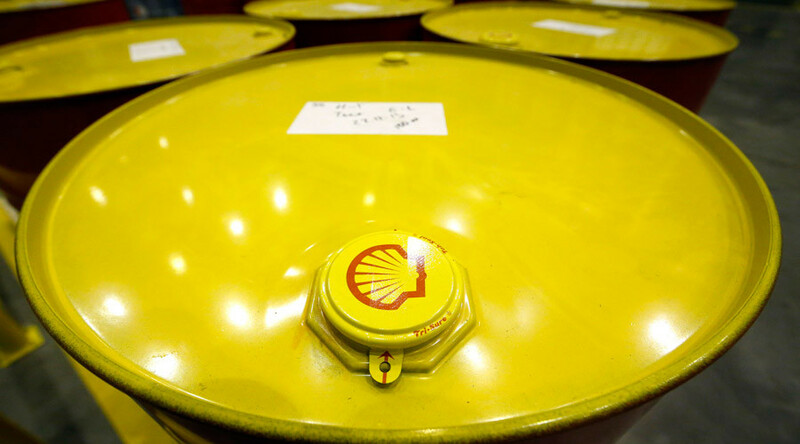 Shell estimated the total number of oil barrels lost to be 2,100. Both Shell and authorities are investigating the cause. The Shell facility maintains an underwater system of pipes routed to a central hub, and no drilling takes place there, the company said. In 2010, a BP oil drilling site burst, releasing three million barrels of oil into the Gulf of Mexico.